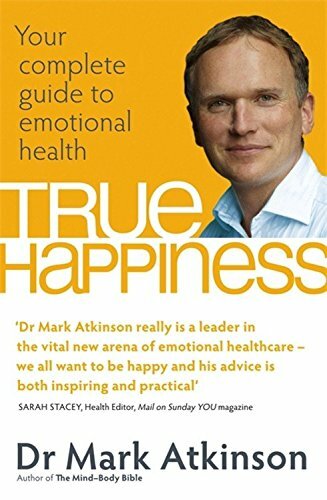 Dr. Mark Atkinson, MBBS, is an internationally-renowned integrative medicine physician and self-leadership teacher who has been teaching people how to become the CEO of their mind and health for over 18 years. 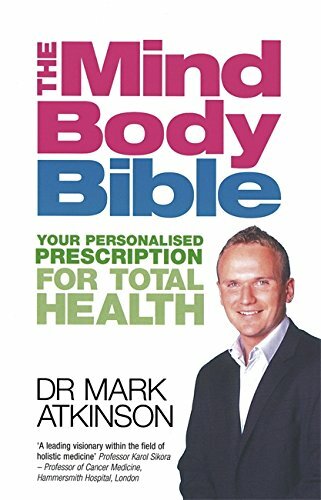 Mark is the medical director of Bulletproof 360, the US-based high-performance company and Head of the Bulletproof Training Institute, provider of the world's premier high-performance and human potential coach training program. Mark is also a regular contributor to the #1 ranked health podcast on iTunes, Bulletproof Radio. 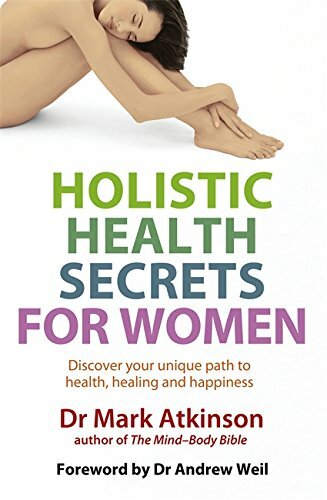 His published books include The Mind Body Bible, Holistic Health Secrets for Women and True Happiness – Your Complete Guide to Emotional Health. Mark graduated in medicine from the Imperial College School of Medicine (formerly St. Mary's Hospital Medical School) in London in 1997. He founded the Academy of Human Potential in 2003, and co-founded the British College of Integrated Medicine in 2007. Mark has a postgraduate Fellowship in Integrative Cancer Therapy.